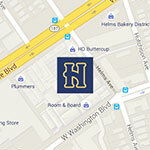 On Thursday, September 6th from 6 to 8 pm, please join THIS X THAT and architect Jennifer Bonner, Director of MALL for a conversation and book signing of A Guide to the Dirty South – Atlanta inside the Helms Design Center. The Guide will be available for purchase during the event, as well as inside the Arcana: Books on the Arts showroom. 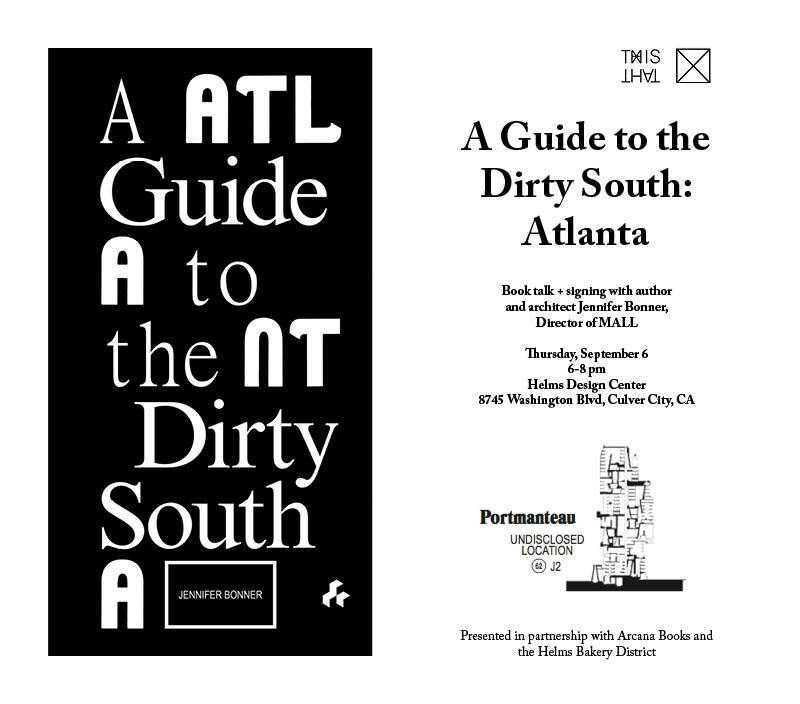 Drawing on the format of the urban guidebook, Jennifer Bonner’s A Guide to the Dirty South―Atlanta generates a new discourse about the architecture of the American South. By guiding readers on a tour of Atlanta, this project seeks to reclaim a regional identity for cities otherwise deemed to be a “backwoods” by the East and West Coasts. Borrowing from the hip hop industry and recognizing the rivalry between the two coasts, A Guide to the Dirty South―Atlanta acknowledges that amidst the NYC-LA rivalry, the South had its own story to tell, and redirects our attention to a ‘third coast’. Steeped in geography, historical events, typology, storytelling, and popular culture, the guide takes idiosyncratic trajectories through the city that urge a long overdue reading of Dirty South regionalism through architecture. Part tour guide, part architectural manual, the publication also features oral histories through a set of interviews with prominent architects, theorists, chefs, community leaders, and hip hop artists, from architectural historian Mario Carpo to hip-hop group Goodie Mob. Authored by Jennifer Bonner, director of architecture studio MALL, A Guide to the Dirty South―Atlanta takes the reader on a tour of “Rap City”, “Pop up Surface Lots”, “Architecture of Quarantine” and a “Geography of Smells”. Wittily designed, and featuring beautiful illustrations throughout, A Guide to the Dirty South―Atlanta is perfect for those new to the architectural delights of Atlanta and long-time fans alike. Born in Alabama, Jennifer Bonner founded MALL, a creative practice for art and architecture in 2009. MALL stands for Mass Architectural Loopty Loops or Maximum Arches with Limited Liability – an acronym with built-in flexibility. By engaging “ordinary architecture” such as gable roofs and everyday materials, Bonner playfully reimagines architecture in her field. 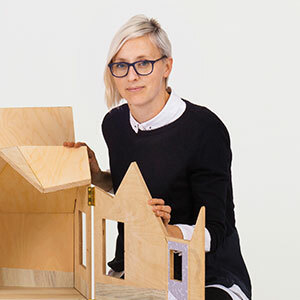 Jennifer Bonner is Assistant Professor of Architecture and Director of the Master in Architecture II Program at Harvard University Graduate School of Design. As a recipient of Emerging Voices Award (AIA/Young Architects Forum) two Faculty Design Awards (Association of Collegiate Schools of Architecture) and Next Progressives (Architect Magazine), her creative work has been published in architectural trade journals including Architect, Architectural Review, Architectural Record, and Wallpaper, as well as more experimental publications including a+t, DAMn, ART PAPERS, PLAT, Offramp, and MAS Context.